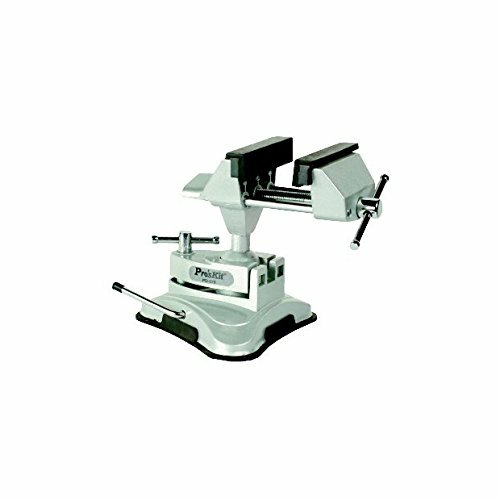 Multi-angle swivel action Vacu-vise swivels 360 degree and tilts 90 degree to desired angle. Aluminum die-cast construction. 2" metal jaws open to 2-1/2"
If you have any questions about this product by Pro'sKit, contact us by completing and submitting the form below. If you are looking for a specif part number, please include it with your message.